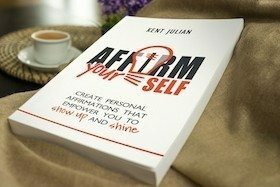 In this episode, I introduce you to what I’ve learned from a book that is radically impacting my life and business! 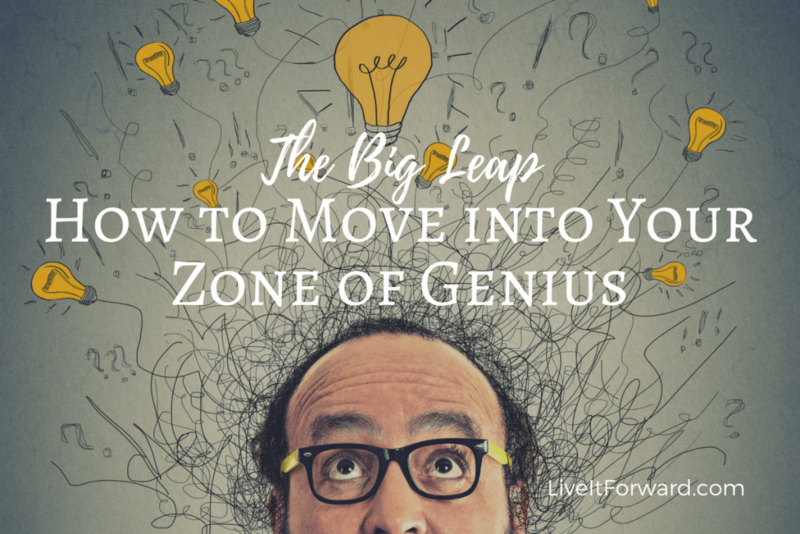 You can overcome the Upper Limit Problem and move from DREAM to DO in your life, relationships, and work by taking the Big Leap into your Zone of Genius. 1) What is the Upper Limit Problem? 2) What is the Zone of Genius? 3) What are the four barriers that hold us back from experiencing the Zone of Genius? 4) How do you enter your Zone of Genius? 5) How do mantras and affirmations help you dissolve the Upper Limit Problem and spiral up into your Zone of Genius? 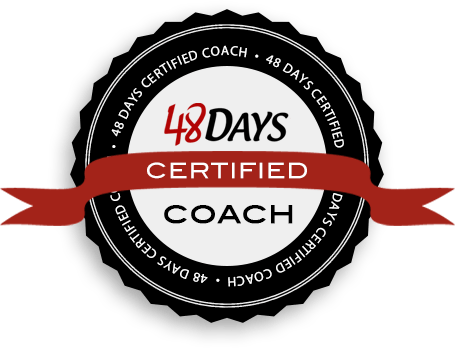 Are you interested in being a speaker either part-time or full-time? If so, you have likely discovered that the hardest obstacle to overcome is moving from speaking for free to getting paid to speak. If you want to discover how to get paid as a speaker, I invite to you attend the next Your First Paid Speech Masterclass. In this masterclass, you’ll discover the steps to take to book your first paid speech and exactly how to take them. Click here for more details.